The DU5671 offers a range of features that make it the ideal projector choice for the professional installation market. 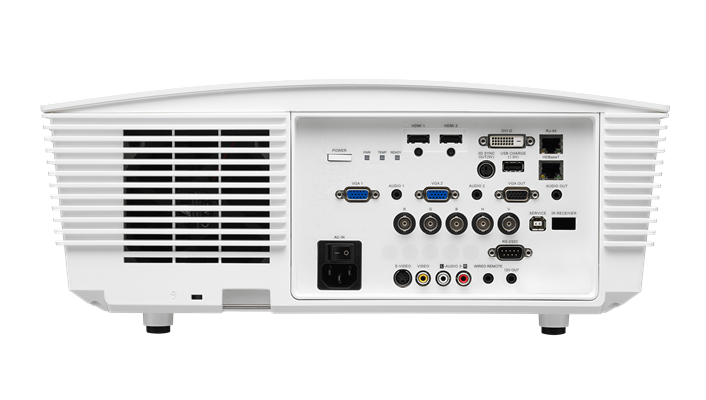 In addition to 6200 ANSI lumens of brightness, the WUXGA image resolution delivers excellent fidelity and large screen area for simultaneous display of video conferencing, presentations, and display of charts and graphs. With the installer in mind the DU5671 features horizontal and vertical lens shift as well as a centered lens for easy installation and maintenance. 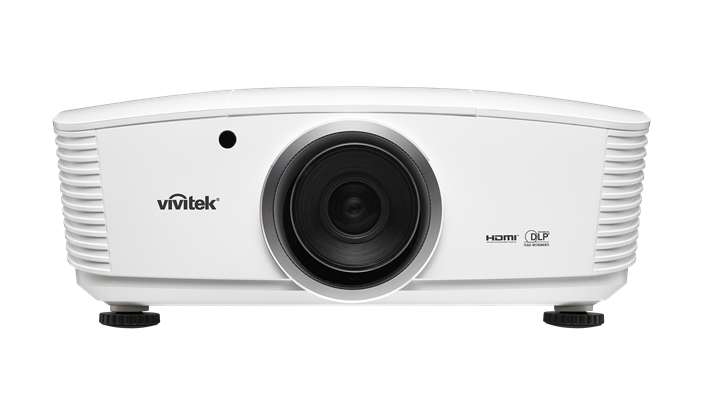 The projector has five interchangeable lens options for flexible positioning with regard to varying screen sizes or projection distance requirements and a comprehensive range of connectivity options.